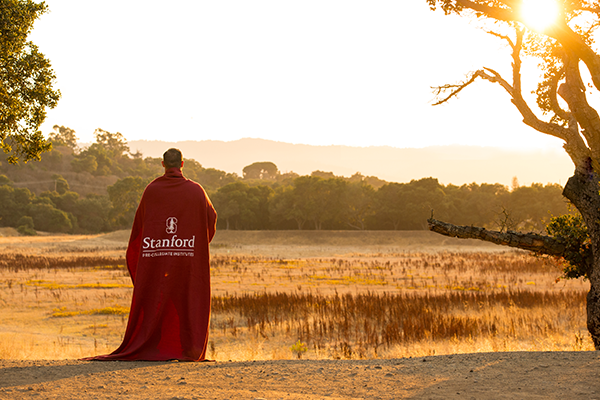 After a successful pilot program at the American International School in Cyprus in 2016, Esol Education is set to send it’s first inter-school cohort, comprising 25 students from Cyprus, UAE and Egypt, to attend the Stanford Pre-collegiate International Institutes, a prestigious two-week residential program at Stanford University in Palo Alto, California. After a round of applications and careful screening by leadership and counselors across Esol schools, successful candidates were invited to attend the program, which includes the opportunity to experience university life at Stanford, with advanced content, skills development courses, and field trips. The courses range from sciences and engineering to writing and humanities, and focus on concepts such as creativity, leadership, design-thinking, problem-solving, and communication. Held from August 8 to 20, the trip will be chaperoned by experienced educators from Esol schools, and is much anticipated by all the students attending the program.